anime in other countries?. 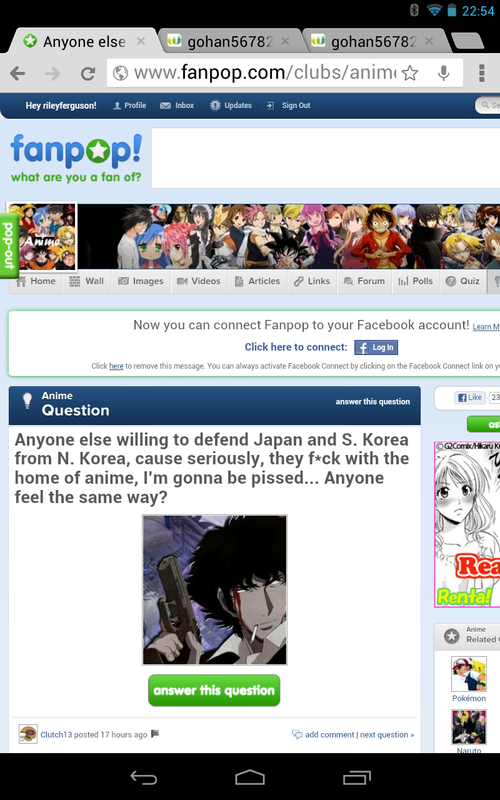 Appearently this guy is ranting about defending japón and south korea from north korea becuase of anime production *facepalm*. HD Wallpaper and background images in the fanpop FAIL! club tagged: fail pathetic facepalm stupid fanpop. Ok, tu call this animal abuse? WARNING: View foto at own risk! Tuomas Holopainen = jesús Christ? would some other germans get offended over this being publicado here?. tu gotta be kidding me... ? 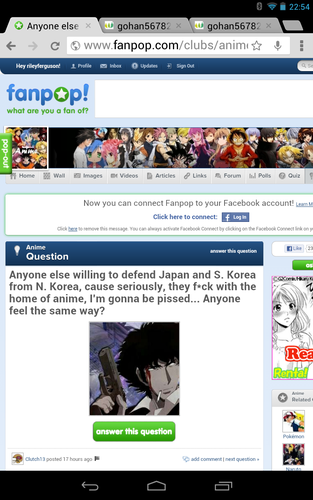 So, they only feel that way just because of anime? That's basically what they are saying.